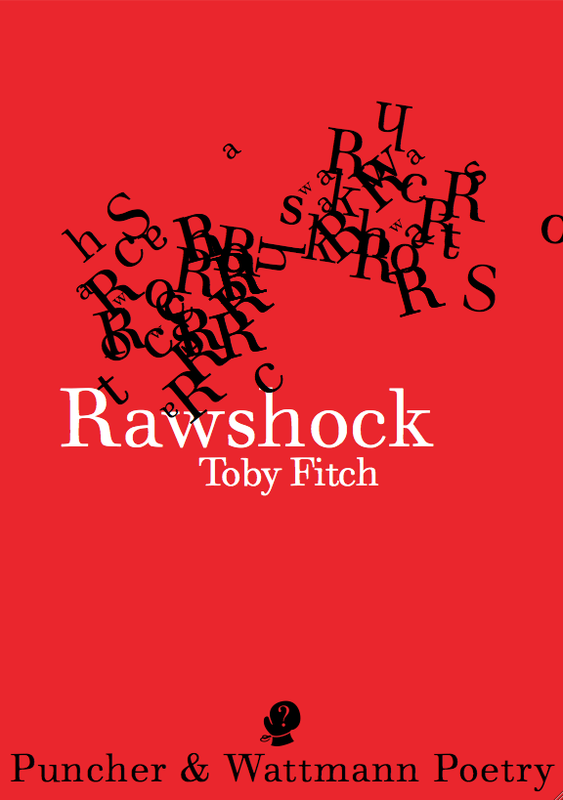 Previously published in Aesthetica, and in the poet’s first book, Rawshock. Tags: art, books, creativity, inspiration, life, night, nightlife, poem, Poetry, publications, reading, writing. Bookmark the permalink.